Uber fanatics in London can breathe easy. The tech firm filed a legal appeal on Friday that will allow it to keep operating in London while the courts sort out whether its license should be renewed. The capital's transit authority -- Transport for London (TfL) - said last month that it would not renew Uber's license because of its approach to reporting serious crimes, along with other concerns. 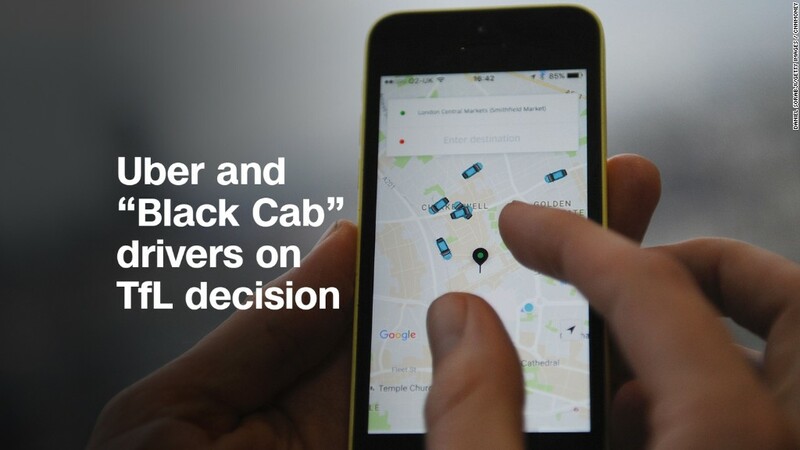 Uber confirmed that it filed an appeal with the Westminster Magistrates' Court on Friday. The company is permitted to operate while the appeal works its way through the courts. The first hearing on the issue is expected on December 11. "We hope to continue having constructive discussions with Transport for London," Uber said in a statement. "As our new CEO has said, we are determined to make things right." Uber CEO Dara Khosrowshahi has held talks with London's transport agency in a bid to keep the service operational. He has also apologized for the company's past behavior. 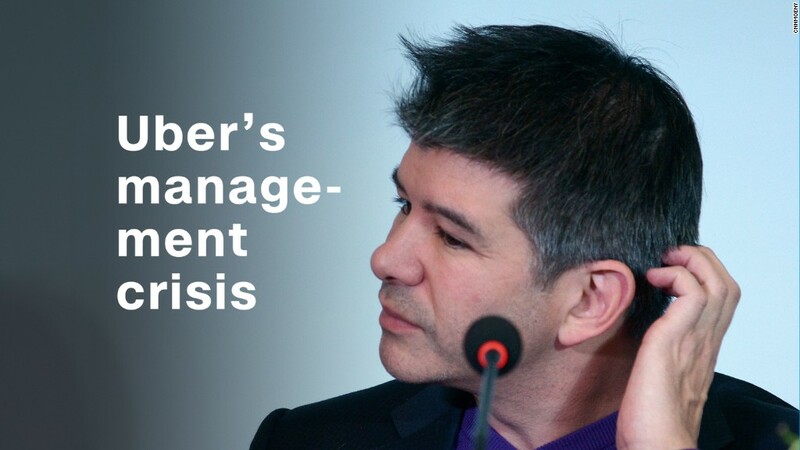 His predecessor, Travis Kalanick, left the company following allegations that managers didn't adequately address reports of sexual harassment. Critics say the firm has an overly aggressive culture that encourages its bosses to flout local regulations. It's also been the subject of controversies over passenger safety, along with driver background checks and pay. Uber has been used by 3.5 million Londoners, developing a loyal fan base by offering convenience and lower prices than traditional "Black Cabs." Uber has 40,000 licensed drivers in the city. An online petition to "save" Uber has garnered over 850,000 signatures.